DK Engineering works closely with finance providers to ensure the most appropriate packages are tailored to our clients' needs. By having a unique relationship with a number of specialist lenders, a variety of packages have been designed. 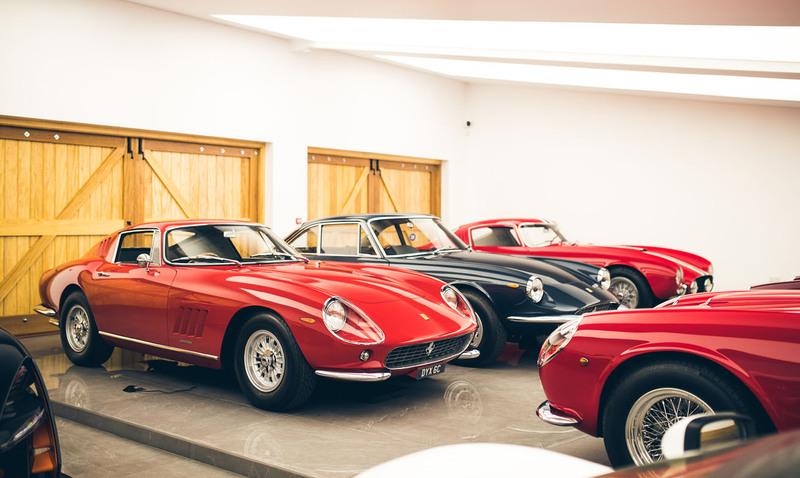 These have enabled the purchase of modern Ferraris as well as investment-grade collector cars including a number of F40s and also much larger multi-million packages for single cars. We have a very strong relationship with one particular lender that, outside of main dealers, DK are the only independent specialist which is able to facilitate deals such as these. In addition to these services, DK Engineering has assisted clients in arranging a credit line facility and is able to help with re-financing entire collections specifically for the purpose of equity release.